Wow that was a really great read! It had just the right amount of action and suspense, the pacing was great, there wasnt any redundancy and the ending was perfect. I thought it was excellent!! 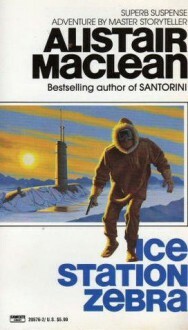 Must read if you like artic action! !